A sore throat refers to pain, itchiness, or irritability of the throat. You may have difficulty taking food and liquids, and the pain may get worse when you try to swallow. 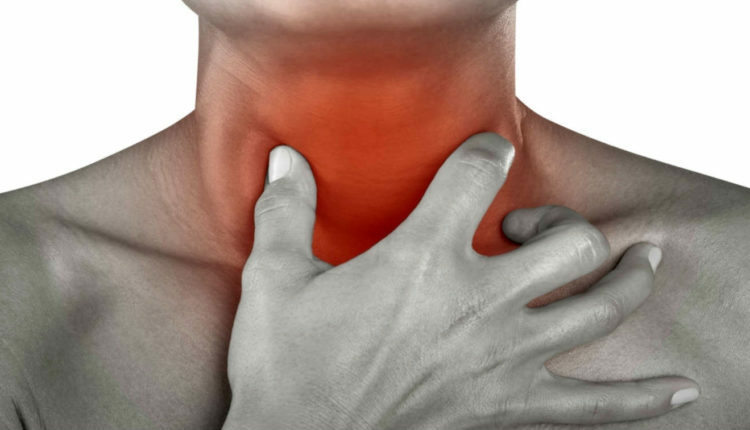 Throat pain is the principal symptom of a sore throat. A sore throat (throat disease, pharyngitis) is caused when a virus (or bacteria) infects the area at the back of your throat (pharynx). This triggers redness and swelling (inflammation), and can be agonizing, especially when you swallow. Should you be allergic to mold, pet dander, pollen, or other irritants, exposure to these allergens can trigger postnasal drip. This is when excess mucus accumulates in the back of your throat. This accumulation can irritate your throat and cause pain or infection. Using tobacco or exposure to cigarette smoke can trigger continual sore throats. The therapy for a sore throat will depend on the cause. However, you can treat many sore throats at home. In the event that a bacterial infection triggers your sore throat, your doctor will prescribe a course of antibiotics to kill the infectious creatures. You should take your medication as approved by your doctor to treat the bacterial infection. A sore throat may recur if you stop treatment early. What are hemorrhoids and how are hemorrhoids diagnosed?